A disheartening moment for The United States !! They failed to reach World Cup 2018 as they lost the crucial final match to Trinidad and Tobago by 2-1. This will be the first World Cup since 1986 that will be played without the USA. 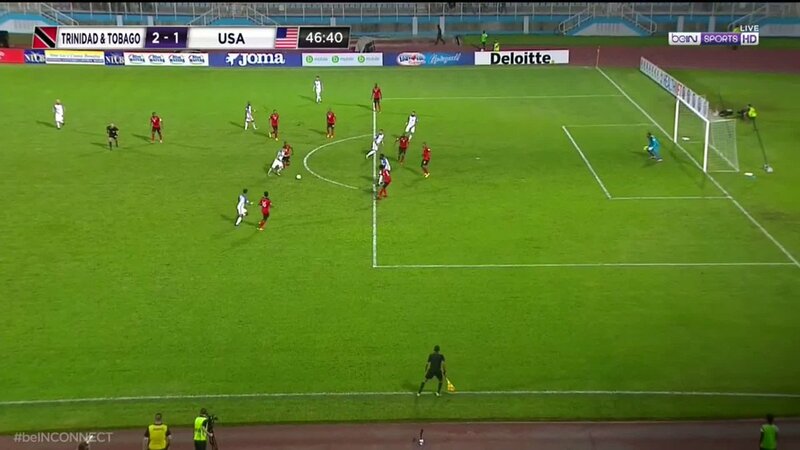 Just a draw was enough for the US team to mark their place in the last 32 but unfortunately, the luck didn't favor them as they conceded the first goal due to their own mistake. The lost would not have cost them expensive if both Honduras and Panama had lost their games too, but Panama beat Costa Rica while Honduras claimed the victory against Mexico, leaving U.S. team out of the world cup. 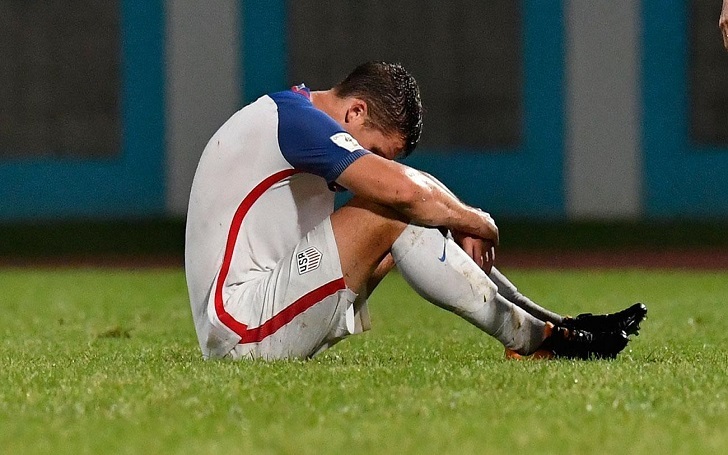 U.S. defeat by the Caribbean seems to cost Fox Network more than US national team itself as the network has paid whopping $400 million for the World Cup 2018's official broadcast, topping the ESPN network’s $200 million bid. We all know in sports anything can happen, you can lose games, that’s all part of it. But the lack of urgency to really understand what was it stake was really disheartening for me and candidly it was really hard was to watch. Mexico, Costa Rica, and Panama have already made their way to Russia as first, second, and third respectively after the end of the fifth round. Additionally, Honduras still has a chance to be in the last 32 after the decision by the intercontinental playoffs in November.